JOIN US AT THE ARMORY SHOW on MARCH 9th at 2:30! 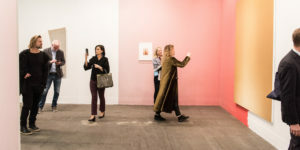 Members and friends of the American Scandinavian Society are cordially invited for this unique opportunity to view and gain insight into the work of Norwegian artists at the Armory Show. Two Oslo galleries have kindly offered to provide presentations: Galleri Brandstrup at 3:00 pm and OSLContemporary at 4:00pm. We thank the Norwegian Consulate for helping to provide this wonderful opportunity. 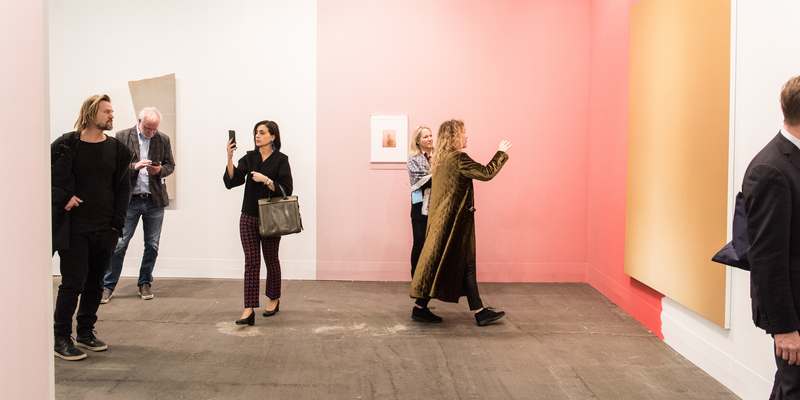 Please note that you must purchase a ticket to be admitted to the Armory Show, but the gallery presentations are free of charge. You are strongly encouraged to buy tickets ahead of time to avoid long lines at the entrance. Please purchase tickets online here. To join us for the presentations, please meet at the main entrance for the Armory Show at 2:30 pm March 9, address: Pier 90, 711 12th Avenue, New York City.